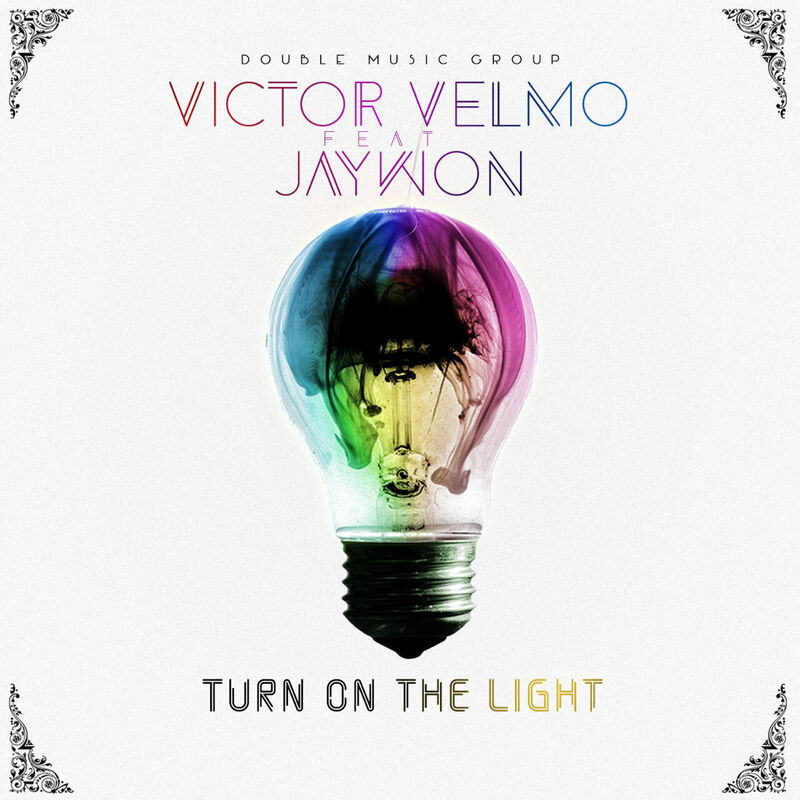 Victor Velmo ft. Jaywon – Turn On The Light | LiveFromNaija! ”Weeks after his last outing ‘Follow my lead’ where he sampled Olamide which went viral on the cyber space and the Abuja radio airways. Victor Velmo is at it again, this time he teams up with Next word music ombudsman Jaywon. Subscribe to our mailing list and get latest news and events updates to your email inbox.